MONEY! Pet shelters have operating costs and anything you can donate will surely help! Often times, families must give up their pets for adoption if they can no longer afford to care for them. This unfortunate circumstance also puts a hurt on our not-for-profit local shelters as they attempt to care for all animals in their care. 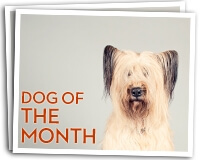 It’s your chance to help all animals in need at the amazing shelters in our local area. So please drop off food, pet supplies and even money to help our local pet shelters in the Twin Cities. 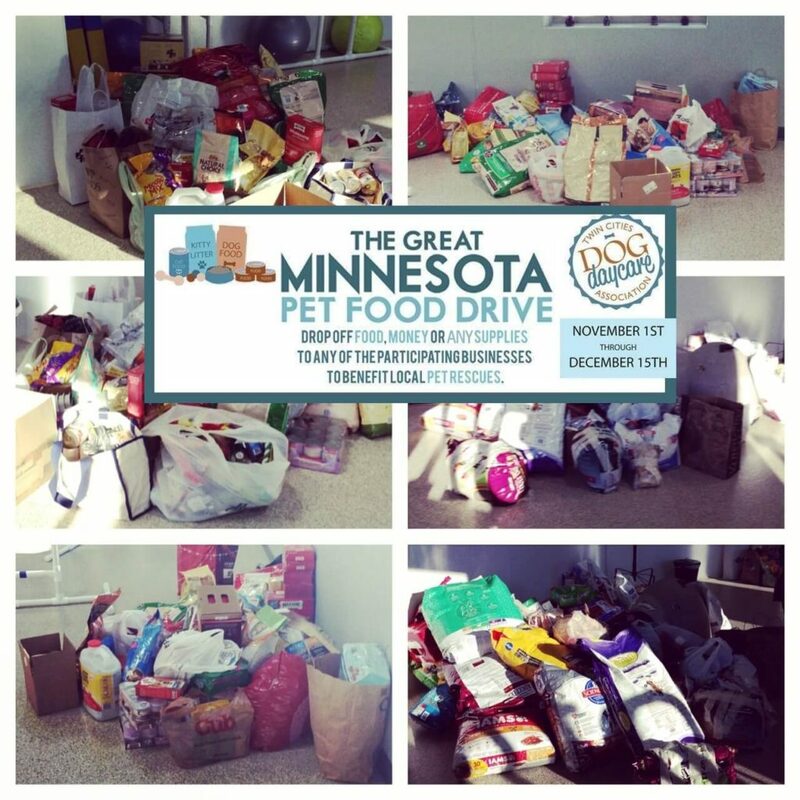 The Great Minnesota Pet Food Drive runs from November 1, 2017 to December 15th, 2017 and DDG is helping by accepting your donations at our facility in Apple Valley. We look forward to helping the pets who need it most this holiday season, can we count on you to help?